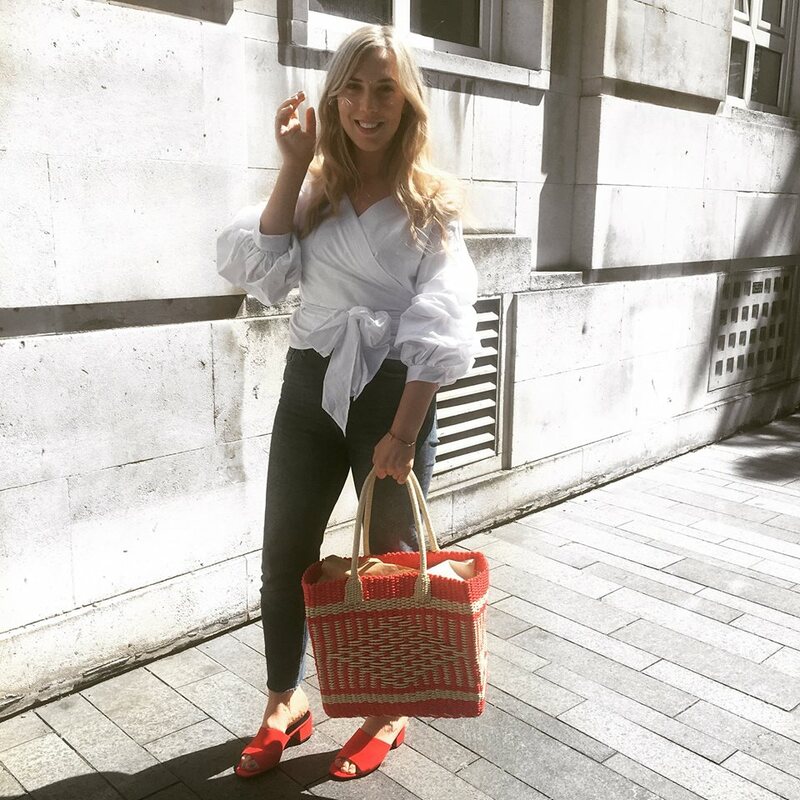 It's official I am straw bag obsessed. 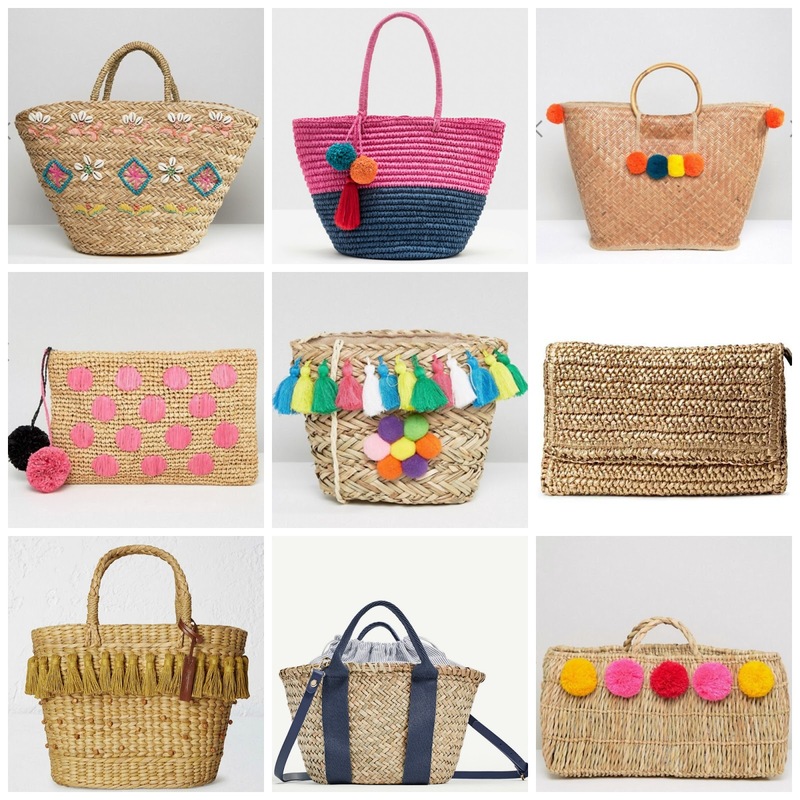 Whether it's a wicker or woven style I'm sold. 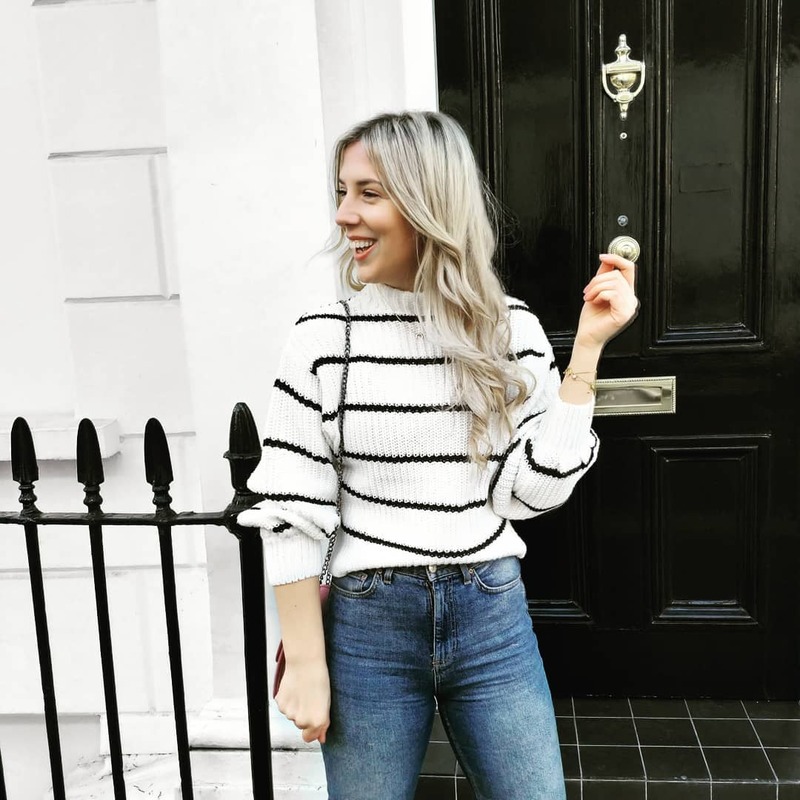 I am so into them, not only do they make a very everyday outfit feel that little more summery, which is so needed - especially given the rainy and grey summer we've had so far! Whilst I first fell in love with Nannacay's beyond cute styles back in December (their woven 'hello' bag and wicker pom pom styles are unsurprisingly two of my faves from their summer collection) I'm really thankful that the lovely high street has followed suit with some bloody great purse friendly options, so you don't feel too guilty buying a wicker and straw option to tote about on your summer holidays.